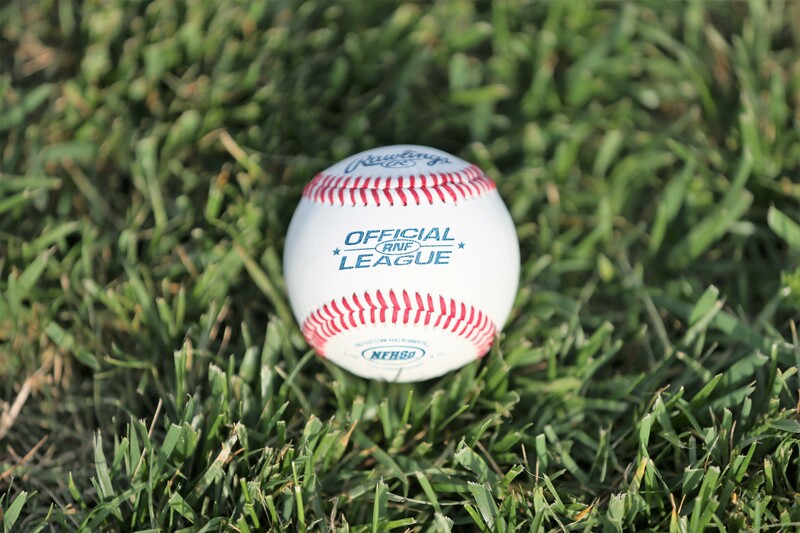 What have we learned about teams in the 14th Region after a month has passed in the high school baseball season? If one thing is evident, it is all teams are vulnerable to a defeat on any given night. There have been some teams raise the level of their game, as well as the eyes of fans of the 14th as we are 1/3 of the way through the season. Since 70% of the 14th Region is eligible to play in the All A, this week was dominated by the tournament. 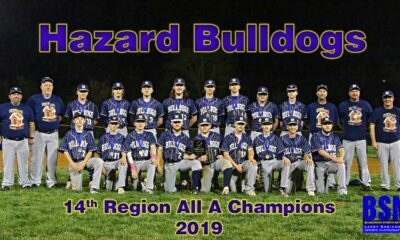 The All A 14th Region has been owned by the Hazard Bulldogs for the last 12 years. The Bulldogs came into the week looking to lock down lucky number 13 in a row. 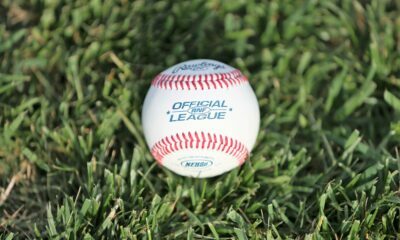 As the week progressed three teams emerged as legitimate contenders for the 2019 All A Regional crown. Hazard was able to make it to the finals with relative ease, knocking off Wolfe (16-0, 3 inn.) and Leslie (21-5, 5 inn.). Knott County defeated Lee County in convincing fashion 12-0 (5 inn) and waited to see who they would meet in the semi-final round. Breathitt made short work of Owsley (17-1, 5 inn.) and Cordia (25-0, 3 inn.) to set up their meeting with Knott County in the semi’s. In what would be the game of the tournament, the Breathitt County Bobcats took the Knott County Central Patriots down to the wire and eventually pulled away to finish off the first big upset of the season thus far, downing the Patriots 11-6 and punching their ticket to the All A Regional Finals. 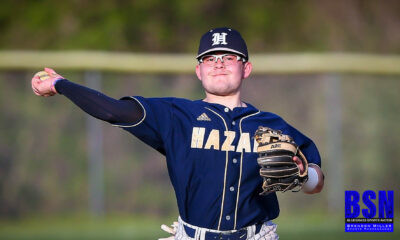 In the finals of the tournament, Hazard did win their 13th straight, and 14th overall All A region in an 8-1 affair over the Bobcats and will meet the Williamsburg Yellowjackets in the semi-state game in Williamsburg this coming week. The winner of the semi-state game will represent this section in Owensboro the first week of May in the All A State Tournament. If the Bulldogs are able to make it past the Yellowjackets, they would be in the running for playing in their 3 All A finals in 4 years. The Bulldogs fell in the Final game to Beechwood in 2016 and 2018. In non-All A action this week, Bluegrass Sports Nation would like to recognize Gregory Kincer from Letcher County Central who won a pitching duel against a Powell County led Nate Skidmore team. These two battled it out on the mound with Skidmore going 6.1 innings, giving up 2 earned runs, all while striking out an amazing 9 batters. Kincer did get the upper hand on the Pirates, however, giving up only 2 runs (unearned) en route to a complete game no hitter. The Cougars won the tight contest 3-2. Congratulations to Gregory Kincer on a great performance! A special shout out goes to the Tewayne Willis led Breathitt County Bobcats. The Bobcats have seemed to have broken out this season after 6 consecutive losing seasons spanning from 2013 through 2018. The last winning baseball season the Bobcats put together was in 2012 and they finished the season 13-12. Since that season Breathitt has a combined record of 53-100. Fast forward to this season and the Bobcats are in their second year with Coach Willis at the helm and are currently 10-9. Not only are the Bobcats above .500, they are also coming off a huge in-region upset of Knott County Central in the All A Regional Semi-final game and played Thursday night. 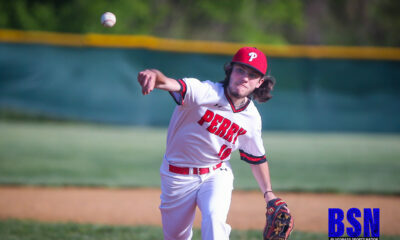 The upset was led offensively by Nick Correll who racked up 4 hits on the night. Grant Hamilton led in RBIs with 3. Huge for the Bobcats defensively was 8th grader Isaac Bellamy coming in the game in relief and and giving the Bobcats 4.2 quality innings. After Breathitt gained the lead, senior Cameron Stacy got the save in the 7th to cap off an impressive 11-6 win over regional contender Knott county. Congratulations to the Bobcats and good luck moving forward through the season. 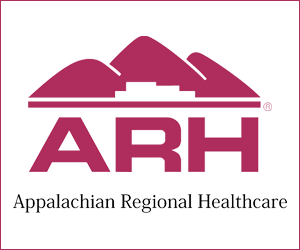 Check back next week as we will review the 5th week of the 14th Region sponsored by Appalachian Regional Health Care! Check BluegrassSportsNation.com every Monday for a recap of the 14th region brought to you by Appalachian Regional Healthcare!